Usher brought his best dance moves to Thursday’s iHeartRadio Music Awards with the global debut of “Love Never Felt So Good,” a new-old Michael Jackson track that appears on the late star’s upcoming album. The tribute to the King of Pop was introduced by Epic chairman and CEO L.A. Reid. 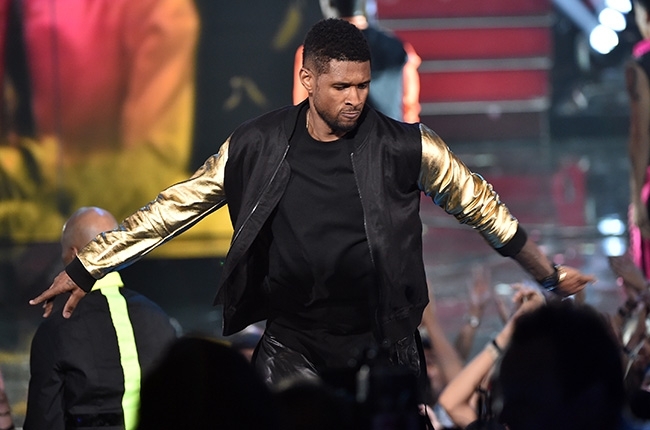 Midway through the track, Usher emerged amongst a team of dancers to perform alongside the uptempo, feel-good dance number that appears on the forthcoming album, “XSCAPE” (due May 13). The track will be available on iTunes at midnight following the show. “Love Never Felt So Good” was written by Jackson with Paul Anka and originally recorded in 1983. The updated version was produced by John McClain, co-executor of Jackson’s estate. Meanwhile, Usher also has new music on the way. He’s expected to release his new single “Good Kisser” on May 5.